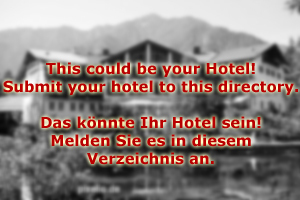 Hotel Wald im Pinzgau is a 4-star skiing and hiking hotel in the Western-most corner of the Salzburg province. Wald im Pinzgau is known as a skiing destination, but usually accessed from the Tyrolean angle - the skiing area of Wald is the Zillertal Arena, which is generally associated with Tyrol rather than Salzburg. Hotel Wald im Pinzgau comes with a 200 square metre spa, great facilities for hiking and skiing, a hotel-owned skiing school, an excellent restaurant and a kindergarten during the summer. For the winter season, we offer a collaboration with a skiing school that can be used by both adult beginners as well as children. 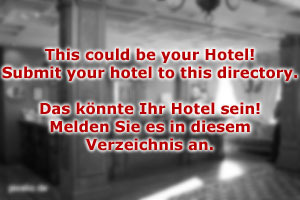 Hotel Wald im Pinzgau has been managed by the same family for more than 100 years: Its origins go back to a local inn. After the war, skiing became a big deal and our inn turned into a pioneering hotel. We are proud of our tradition, but also managed to preserve the innovative approach to tourism. Hotel Wald im Pinzgau is a modern and open-minded place, constantly looking for new niches to explore. Note for example our geo-caching packages: Guests who are passionate about geo-caching can book this package during the summer season; they will be provided with hiking maps, GPD sensors and descriptions. The geo-caches marked on the map make your hiking holidays an exciting and novel game and give hiking a totally new approach. If you geo-caching is successful, you will get upgraded to the next level - every day there is new route to be explored. By the end of your stay and after five days of exciting geo-caching, winners of the game will get a little gift and a medal. The rooms in Hotel Wald im Pinzgau are modern and light. They are furnished in a classic and timeless style. They come as single, double rooms of various types and two suites. Send your enquiry today and we will happily arrange for your holidays!